She was preceded in death by her husband, Larry Essex; parents, Marie Long and Otha Holdman; sisters, Janice Holdman and Sharon Williams. She is survived by her children, John and Jennifer Bean; a grandchild, Virginia Bean; siblings, Jeanette Hester and Carl Holdman; nephew, Wesley Williams, who provided the care for her during her last days. 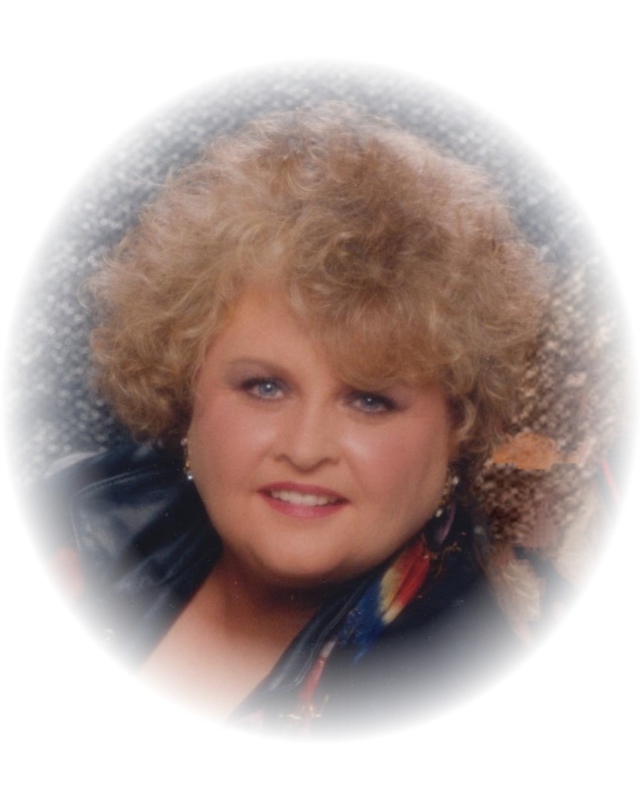 Services will be 1:00 P.M. Tuesday, graveside, in Dodd Cemetery with Rev. Juanita Bice officiating. Visitation will be private.